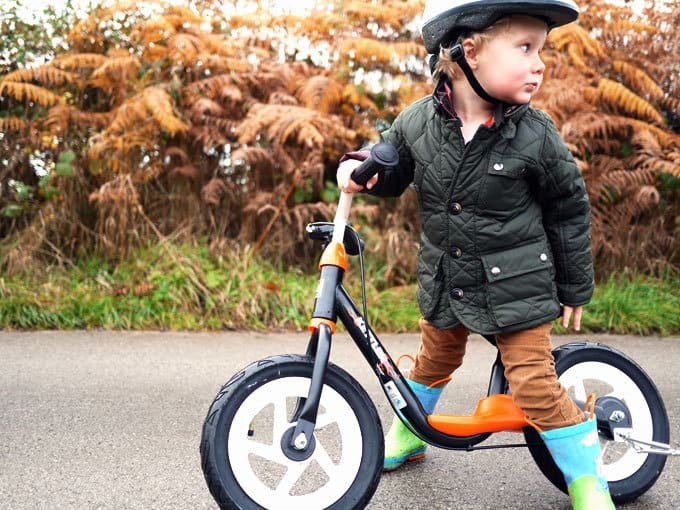 Big news in our world in 2014 was the arrival of a very beautiful pair of shiny new balance bikes. If you’re not yet the owner of a toddler, a balance bike is a bike without pedals. So it should be easier for tiny tots to ride, without co-ordinating that pesky pedaling business. They are super fun if you’re 2 and (hopefully) make learning to ride a real bike much easier when the time comes. We started to use them in the summer when G&H were just over 2. We didn’t have a lot of success that first time, but when we took them out a few months later, they were totally smitten. Funny how a few months make such a difference at this age isn’t it? With him especially, there was moment of total and utter wonder when he realised he could lift his feet off of the floor and glide along as if by magic. H was a bit slower to start, but the determined perseverance on her face shows me that she won’t be far behind him. 1. Make sure that the bike is the right height. At first they should be able to comfortably sit their feet on the ground, resting their bottom on the saddle. 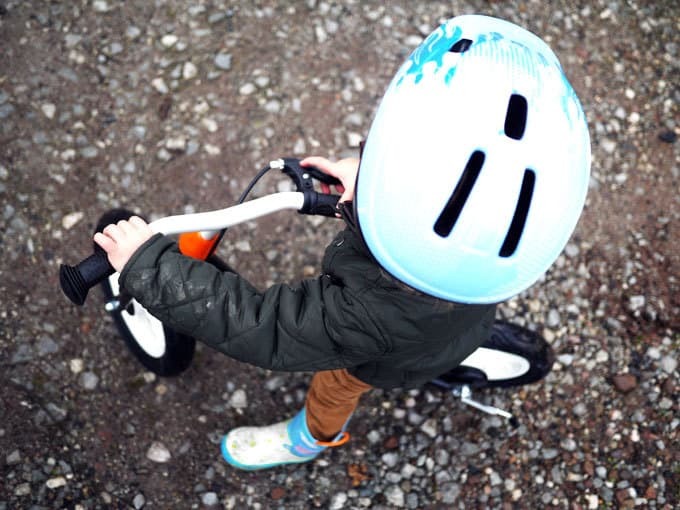 As they get more confident in the feel of the balance bike, raise the seat so that their feet are just on the floor, and easy to lift off it. 2. Deflate the tyres just a tiny bit for the first few outings. This makes the bike less ‘bouncy’ and more solid and stable on the ground while they find their feet. 3. Put helmets on every single time they get on. This sets the expectation early on, so no fighting over the fact that they must wear a helmet. 4. Find a very slight downhill slope. 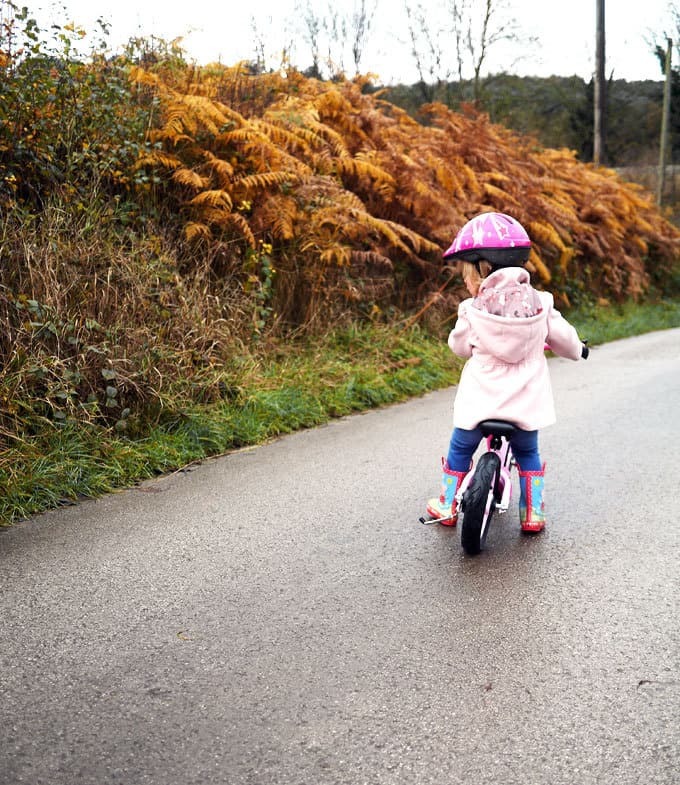 If you can find a safe road or pavement with a slight downhill slope this will really help to teach your toddlers how to pick up speed and feel the momentum. 5. Use them regularly. 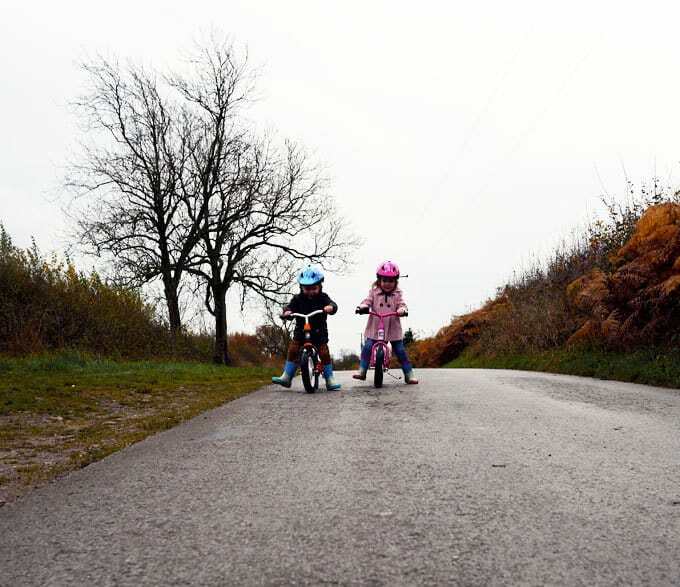 We’ve found that short and often outings on the bikes have really helped to get the hang of it, even if it’s just 10 minutes somewhere with a nice smooth open space. 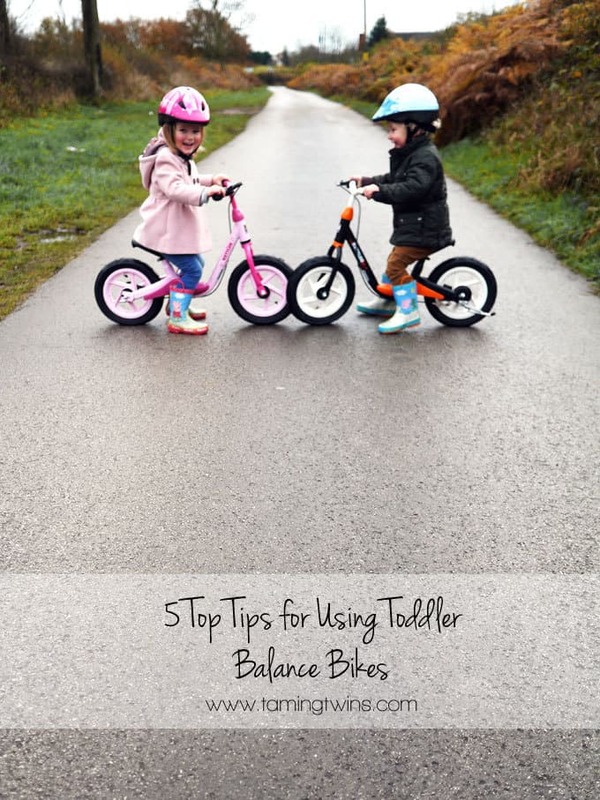 Our balance bikes were very kindly provided by Kettler UK and I can’t recommend them highly enough. They are super sturdy to help your little ones find their feet. 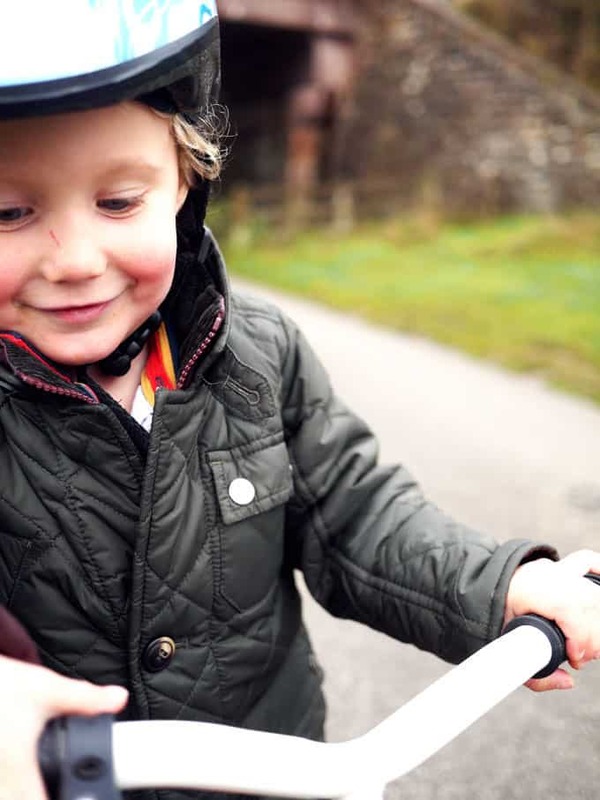 You can see them here: Balance Bikes | Kettler. 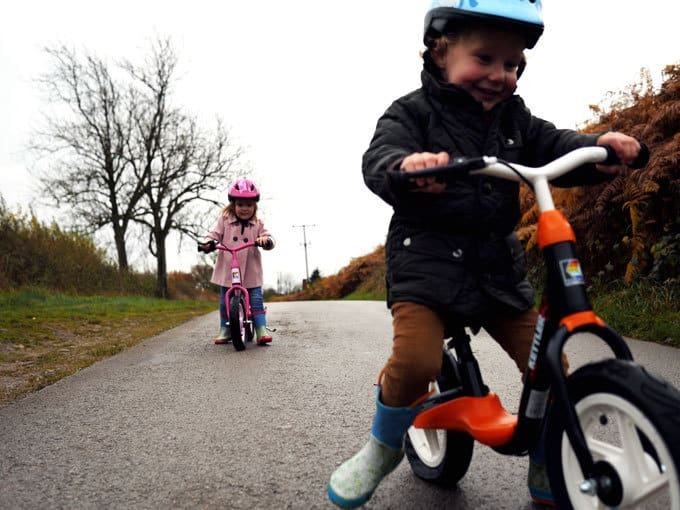 Are your little ones on their bikes yet? 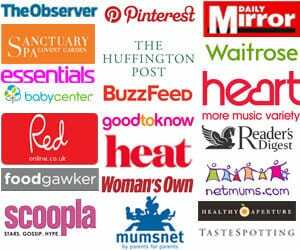 Any top tips to share? My father-in-law bought a Kettler balance bike for Crevette when he was about 3, and he loved it! It really helped with his confidence and balance. 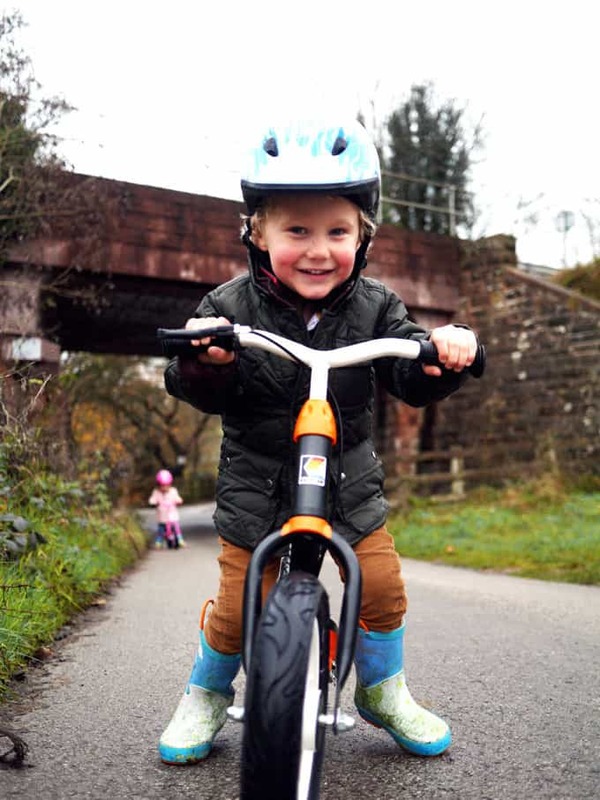 In fact he learnt to ride his big bike without stabilisers in under an hour last Spring, and I really think it is closely linked to his confidence on his balance bike. Ours is definitely not as nice as the ones you were given as it is much older, but it is still great and Beanie recently started using it. She loves it! My son spent 2 years on a balance bike and loved every minute. We went everywhere on it, to the shops, to nursery… He got a bike with pedals for Christmas, and was cycling quite happily on it within about 10 minutes. It’s taken him about a week to fully get the hang of starting off but we’re already going to nursery on it, and out every day in the park. My top tip: Definitely get one with a brake – it’s one less thing to learn when the child gets a proper bike. I also agree that 10 minutes a day is better than an hour once a week. Thanks for your tips Sarah, my little boy got a balance bike for Christmas but it’s a bit big for him. Although, he’s growing so quickly it will probably only be a month or two before it’s the right size. How fun! As a parent, it’s always exciting to see kids getting excited about riding their first bike! Thank you so much for your nice and valuable tips Sarah. Balance bike is so important for growing kids and your tips is helpful for our parents whose are want to buying child bike.